Can anyone tell me a little more about the guitar based on this? E.g. where it was made. All I can seem to find about serial numbers is that this one is manufactured in 2007. Your guitar is a "dreadnought" size guitar...that is a fairly large guitar, but not as large as a Jumbo. When "orchestras" became a popular source of entertainment in the days before Les Paul "developed" the electric guitar, the smaller size guitars popular before orchestras became common were not loud enough to be heard, so a larger bodied guitar was developed so the guitar in the orchestra could be heard. Enter the "Dreadnought" size guitar. Yours is a model that was heralded as perhaps the best value in acoustic guitars at the time it was made in 2007...the D10 series. There were D10 guitars, which were all laminate construction (not always a bad thing, depending on your intended use), but the real winner in the D10 lineup was the D10S model...replace the "select spruce" soundboard (Washburns terminology for a laminate soundboard) with a solid wood spruce soundboard and you have the D10S model, which yours is. 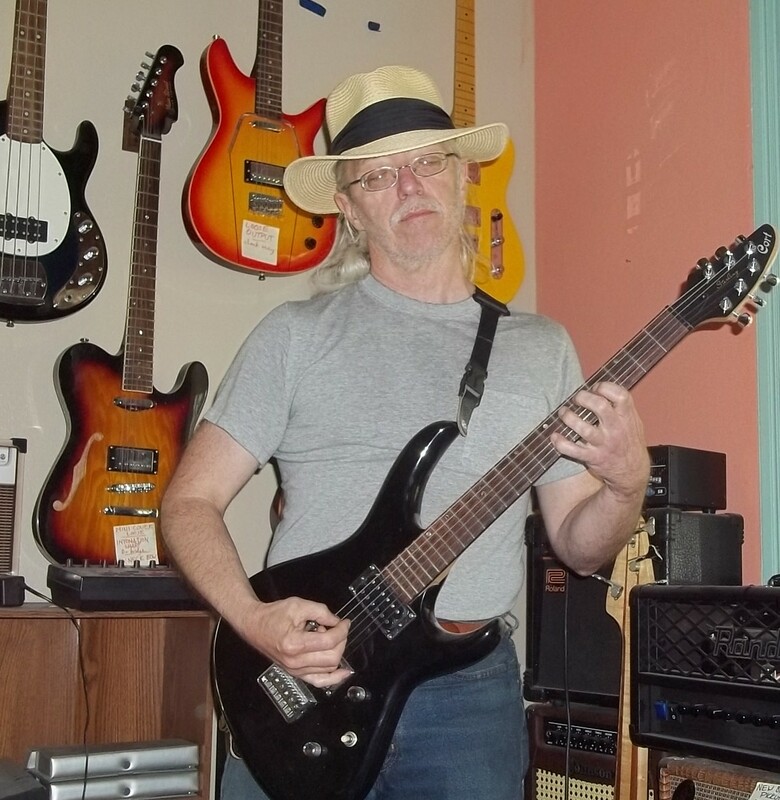 I have played 6-string D10S guitars and they are a pleasure to play and sound great! Yours is, of course, the 12 string version...not many of those around. At that time the factory was using plastic for the saddle and nut. If you want the guitar to sound better take it to a luthier or a GOOD shop tech and have them replace the nut and saddle with bone pieces. Over time, with playing, the solid wood soundboard will develop improved tone as part of the ageing process, that is why the D10S is so desirable. Your soundboard is solid spruce, the sides and back are most likely laminated "sapele", a variety of mahogany. The guitar will have a nice, "woody" tone! One thing you will find difficult is locating a hard-shell case to fit your guitar. The size of the long 12-string head causes it not to fit into most cases. If you have an OHSC with your guitar its value may equal or exceed the value of the guitar. A 6-string D10S may have been "street priced" in the low to mid $200 range...your 12-string would obviously have cost more. IIRC the guitars with serial numbers starting with "G" were made somewhere in China. Probably GREE-- Grand Reward Education & Entertainment, which really does sound like something from Brave New World but makes guitars, some of them quite good. They seem to also build some models for Blueridge, Guild (GAD series), Johnson, Walden, Recording King, & others, rumored to be 10-15 brands total at any moment. They also manufacture their own brand: Farida. How can I choose this?